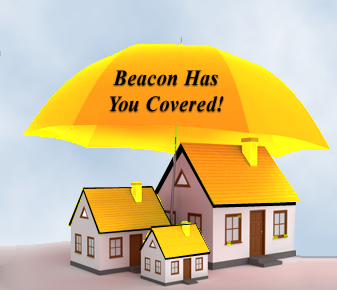 Beacon Property Management can provide all of the services necessary to maintain your investment property. Each account being individually tailored to our client’s specific needs, we can provide as much or as little assistance as you may require. Our agents can help you find a home that meets your expectations. 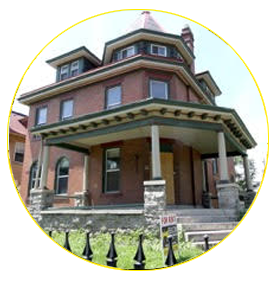 We offer homes to meet a wide variety of incomes, sizes, and tastes. 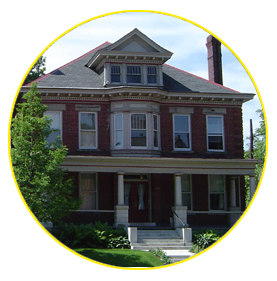 We have a friendly office staff and full time maintenance persons to help you with any of your concerns. 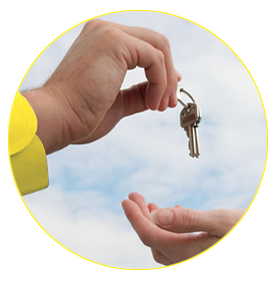 Call us to begin the search for your new home now. Looking for your next rental? 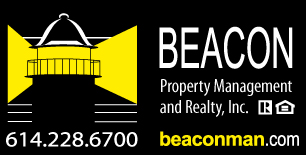 © 2019 Beaconman Property Management Columbus Ohio.